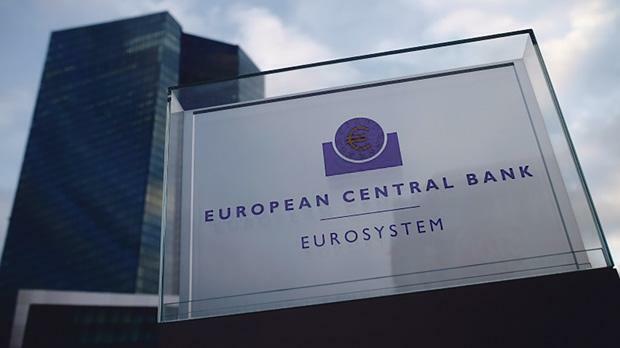 Measures announced on December 3 by the European Central Bank, including €360 billion of additional asset buying, were sufficiently accommodative and the market reaction excessive, France’s ECB governing council member said. The ECB surprised markets on December 3 when it unveiled less stimulus than expected. It said it would start buying municipal debt, but kept overall asset purchases unchanged. The euro jumped as much as 3.1 per cent against the dollar and bond yields surged in response. “These large amounts show how the markets’ immediate reaction was excessive,” Francois Villeroy de Galhau said at a conference on competitiveness at the Bank of France, of which he is head. Villeroy de Galhau added yesterday that there was no great divergence between the monetary policies of the eurozone and the US. “The Federal Reserve, in parallel, will take decisions based on the American economic situation: its mandate like ours is domestic,” he said.